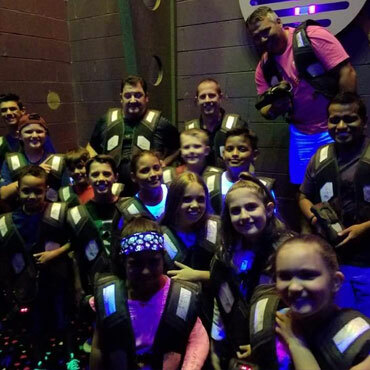 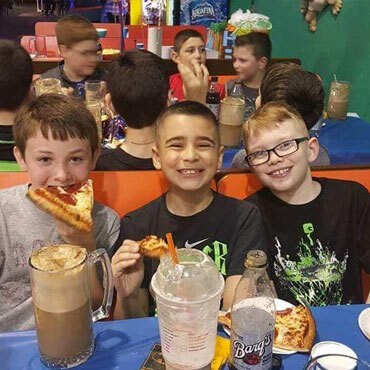 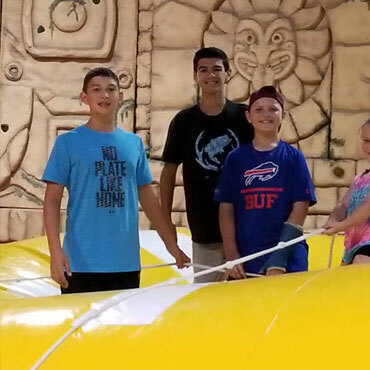 If you want to do something FUN for your family and GREAT for your heart, visit Horizon Fun FX! 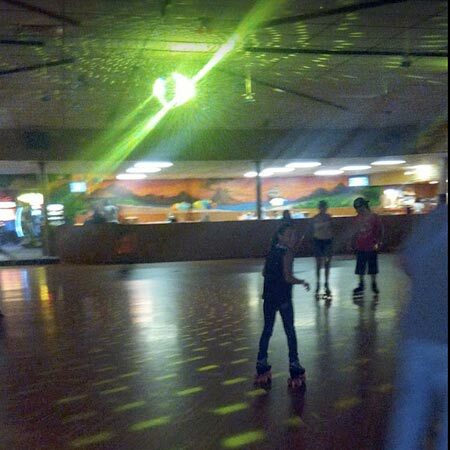 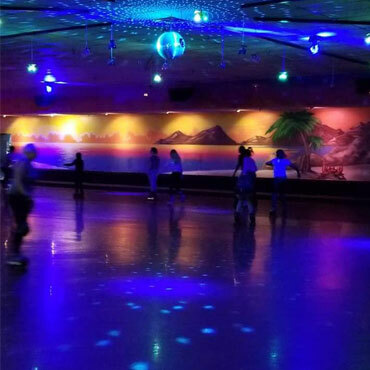 Roller Skating provides a complete aerobic workout and involves all the body's muscles, especially the heart. 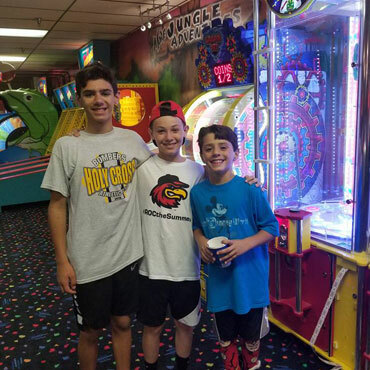 It is the equivalent to jogging in terms of health benefits such as caloric consumption, body fat, and leg strength development. 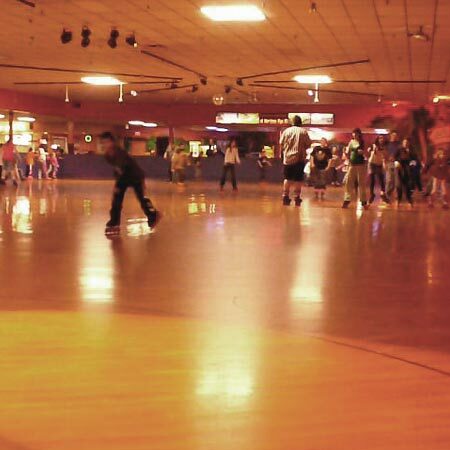 It is also recommended by The American Heart Association as an aerobic fitness sport. 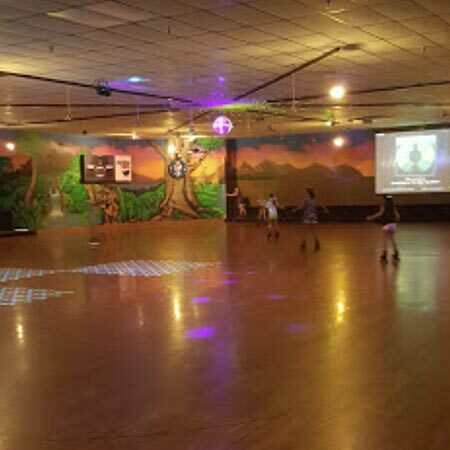 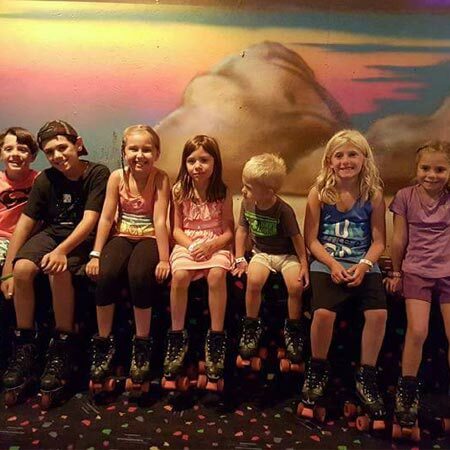 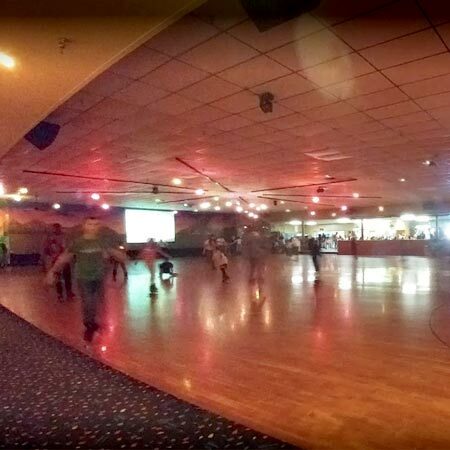 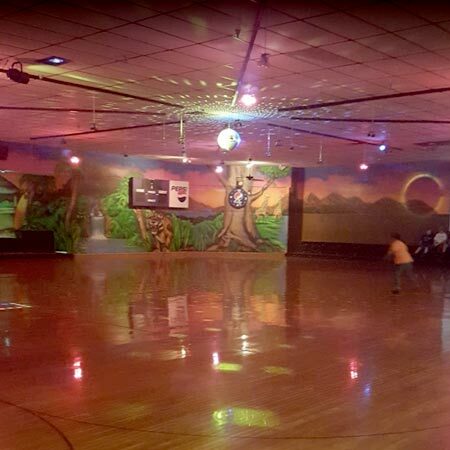 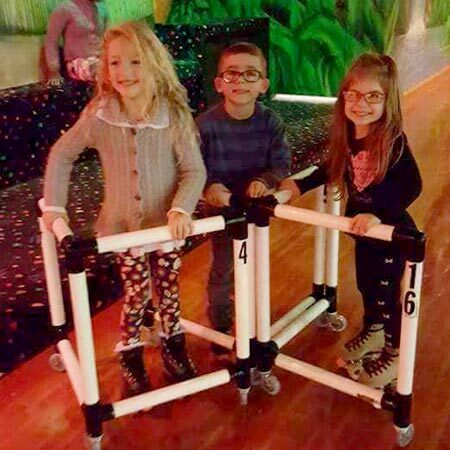 Rental skates are available at Horizon Fun FX from size 10 (toddler) to size 14 (adult), so roller skating is a perfect activity for the whole family. 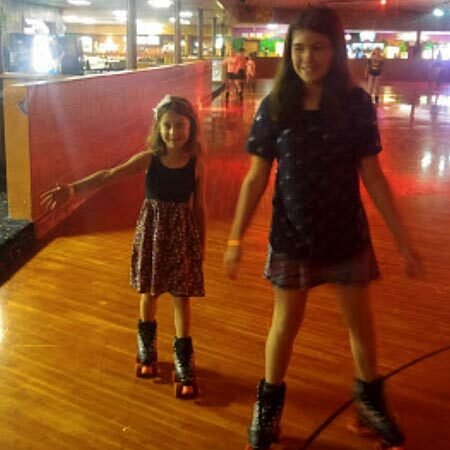 Encourage your family to make healthy choices like roller skating and blading. 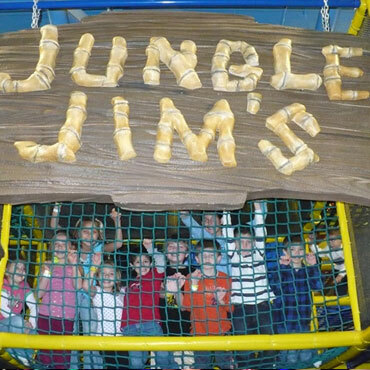 FUN for your FAMILY...GREAT for your HEART! 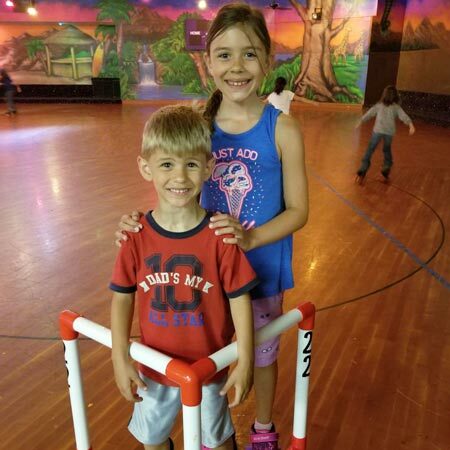 Check the Calendar for our skating schedule, as well as rates.